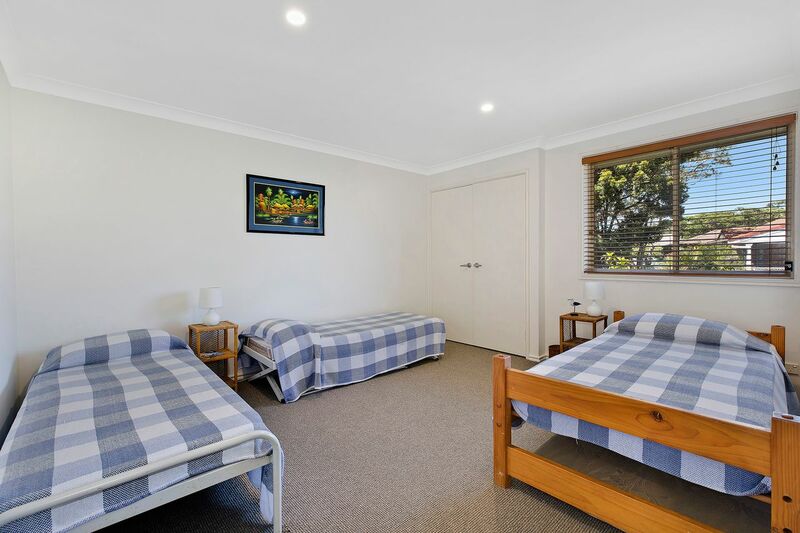 Located in a quiet cul-de-sac this property is the perfect solution for that peaceful holiday you have been dreaming about. Located in a quiet cul-de-sac this property is the perfect solution for that peaceful holiday you have been dreaming about. 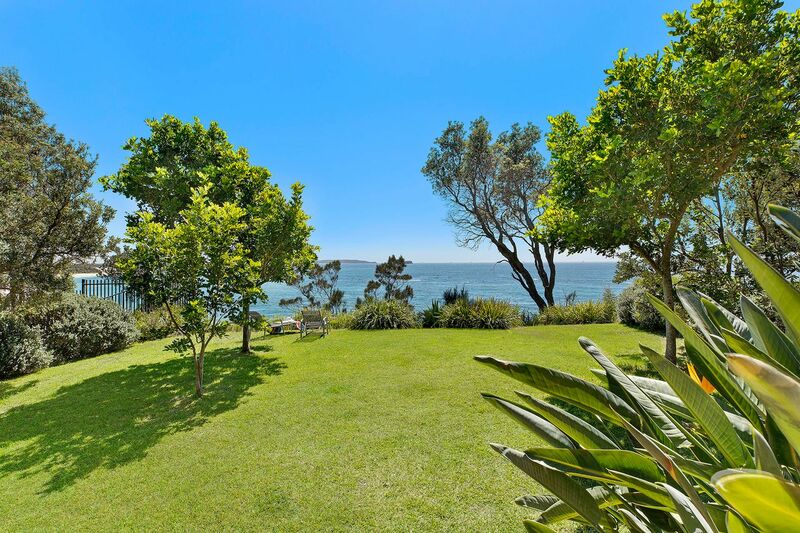 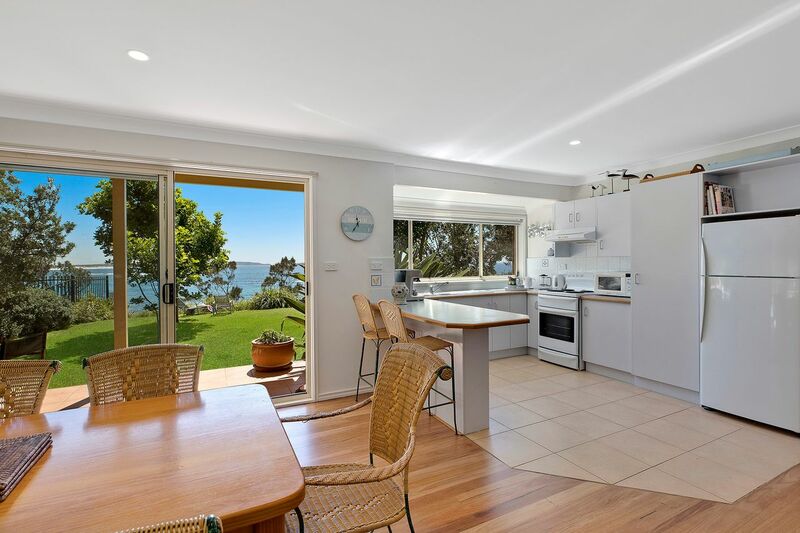 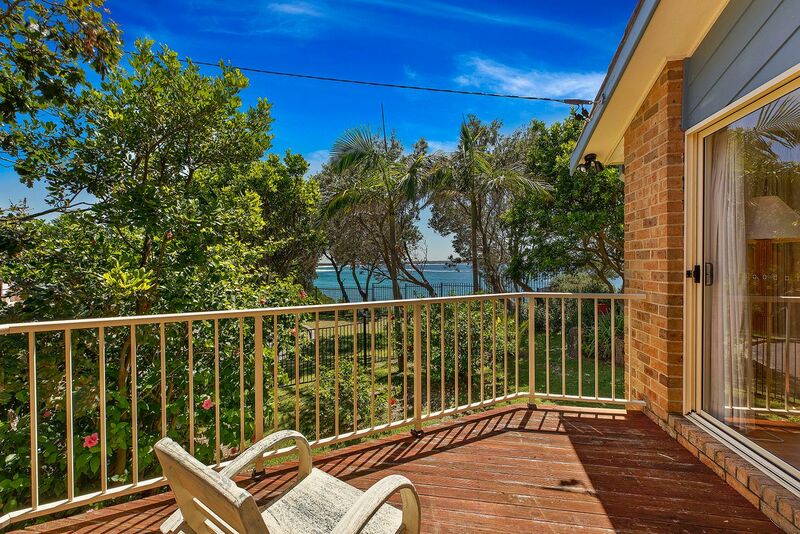 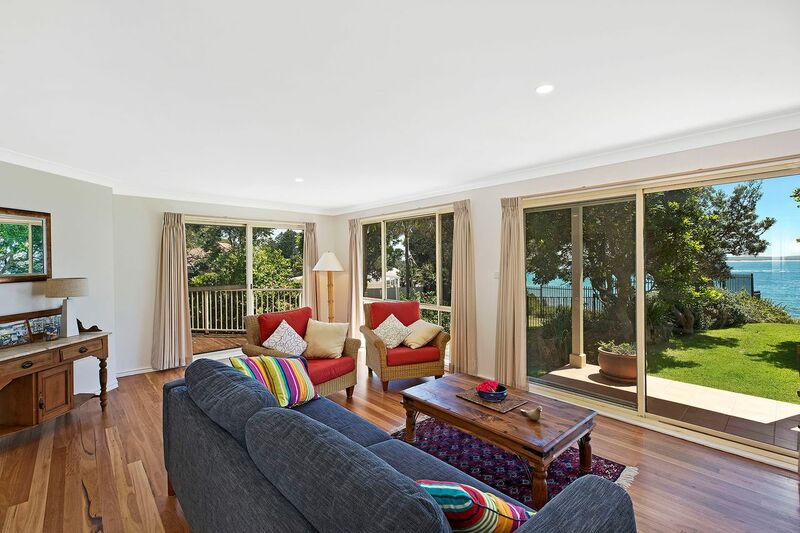 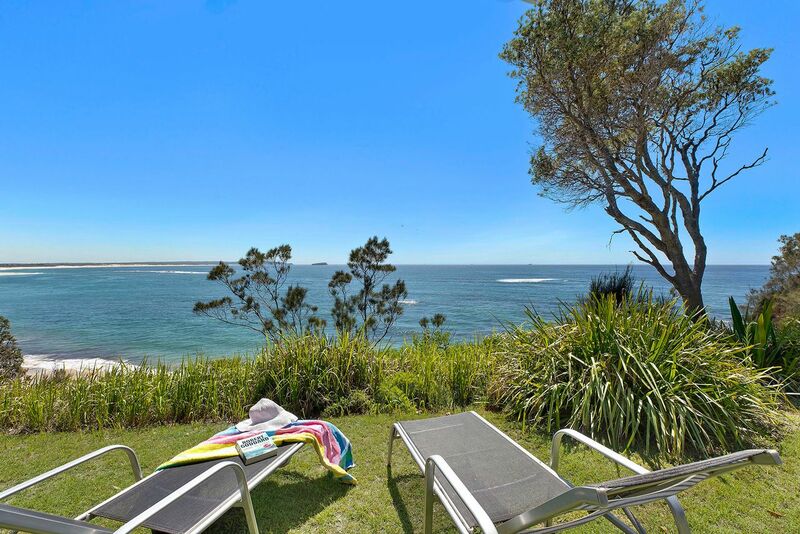 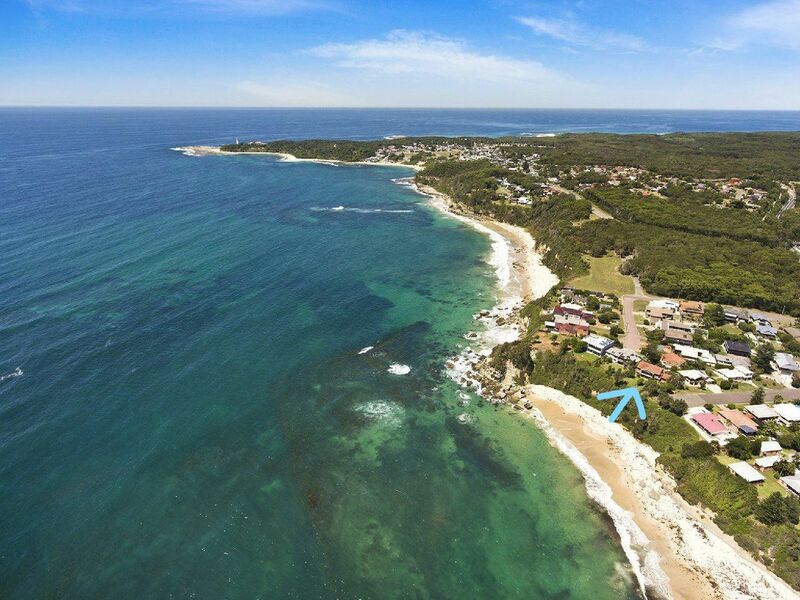 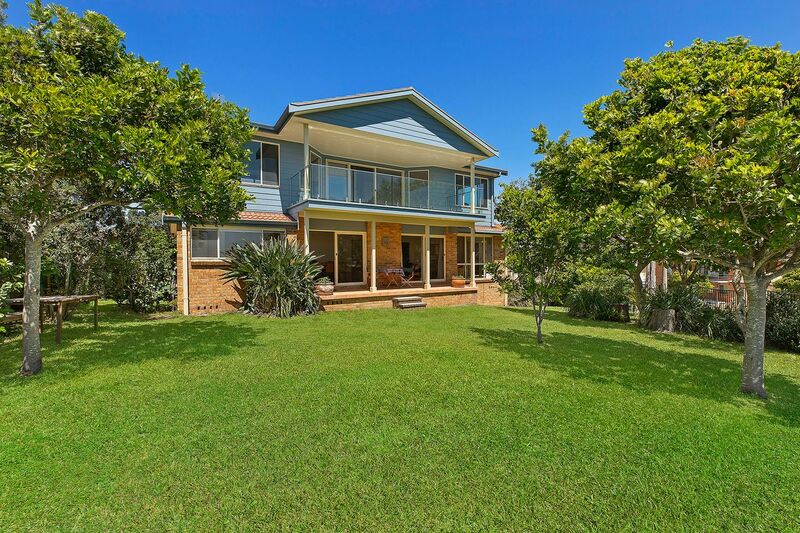 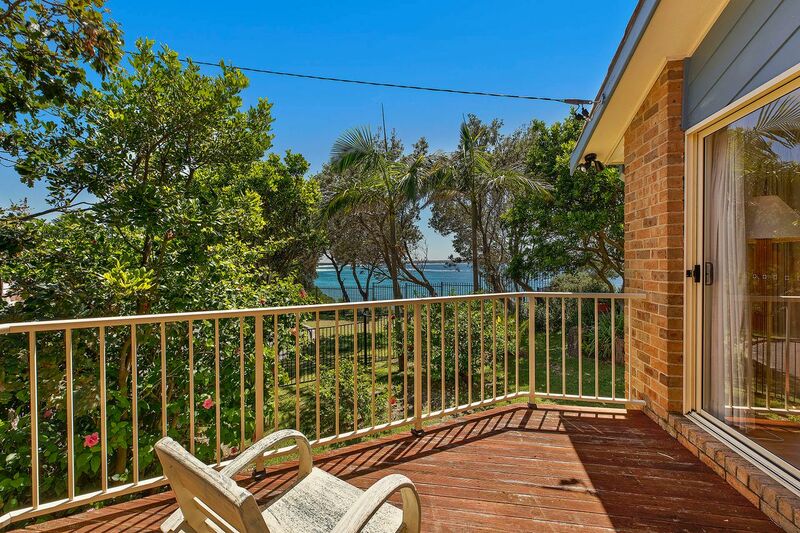 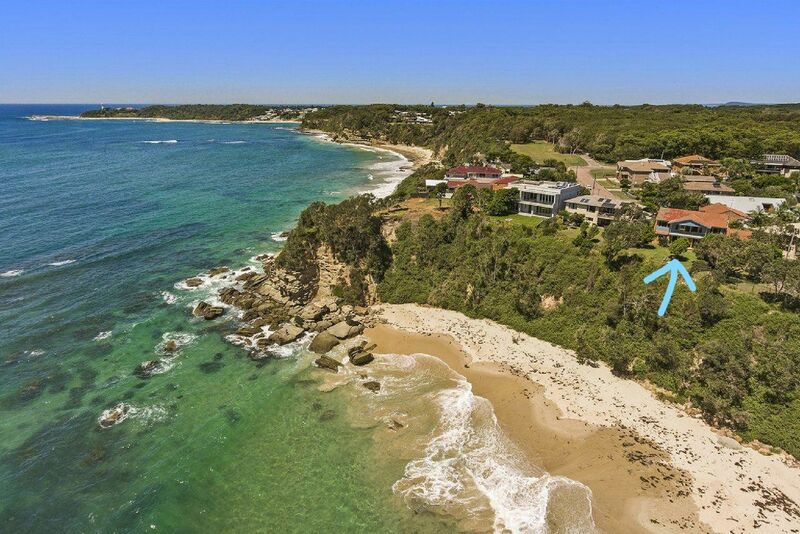 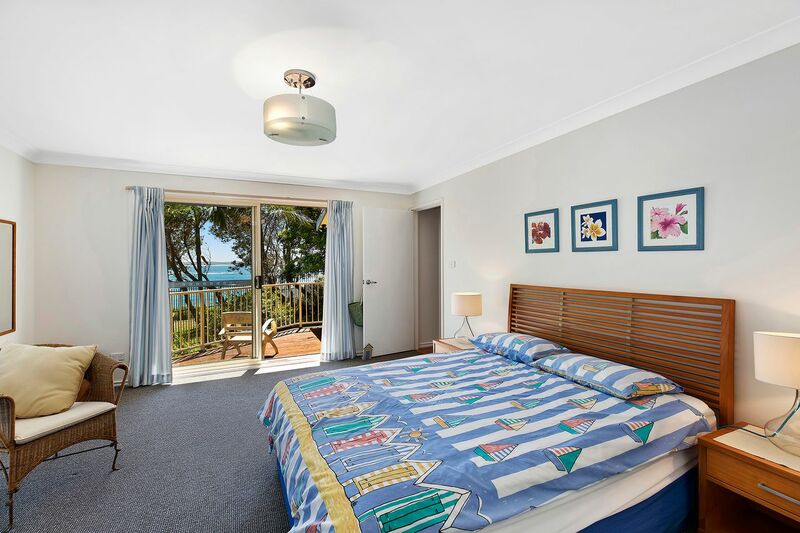 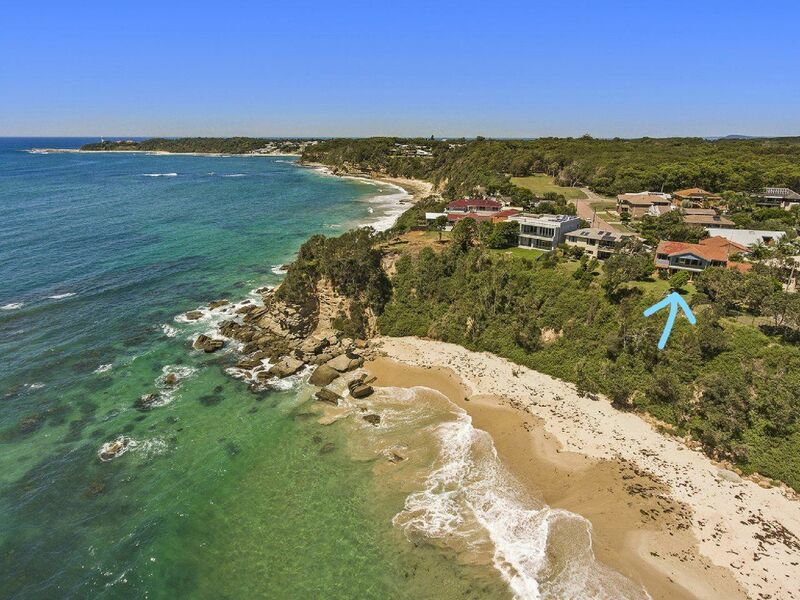 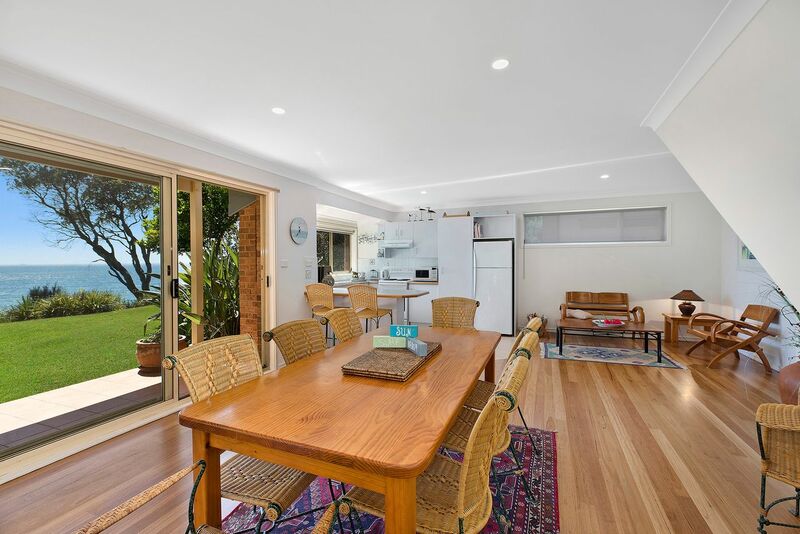 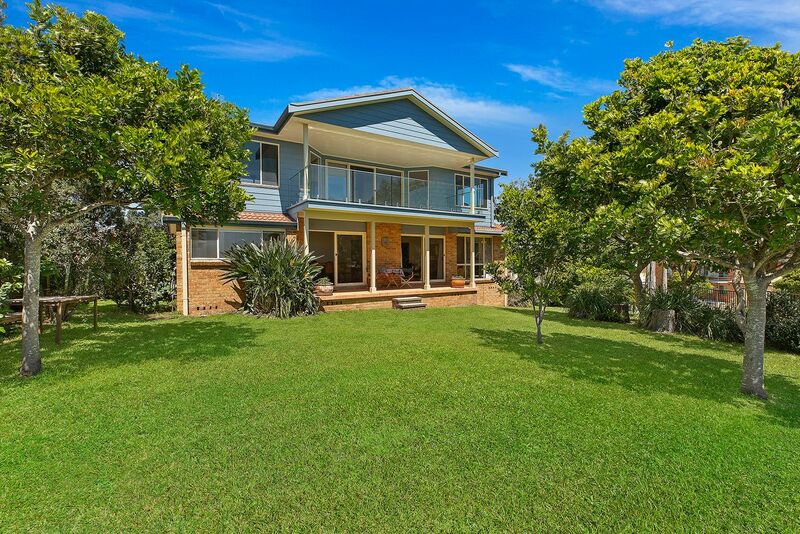 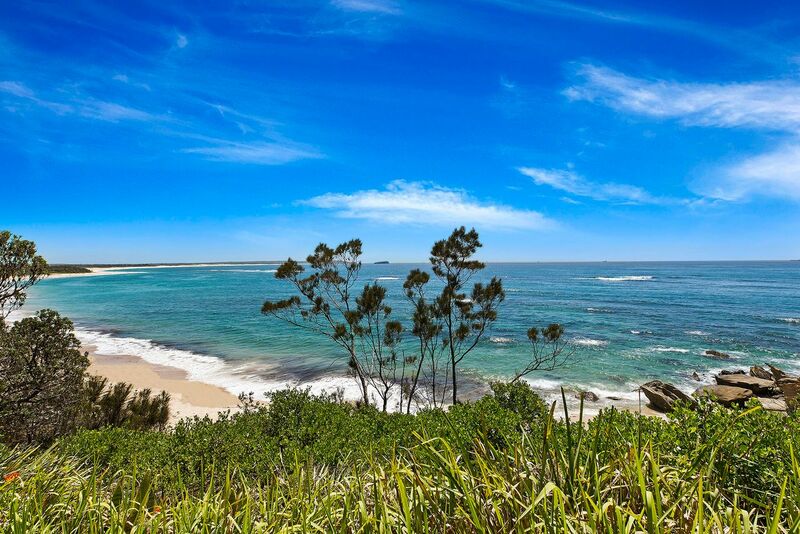 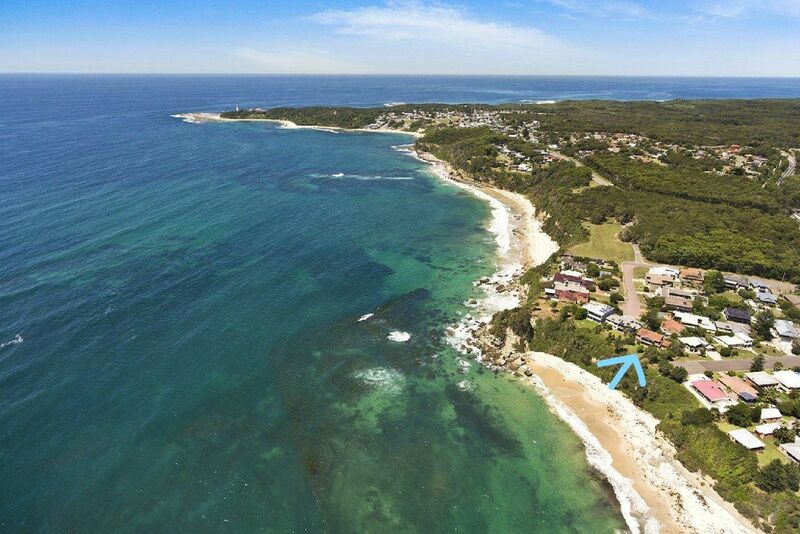 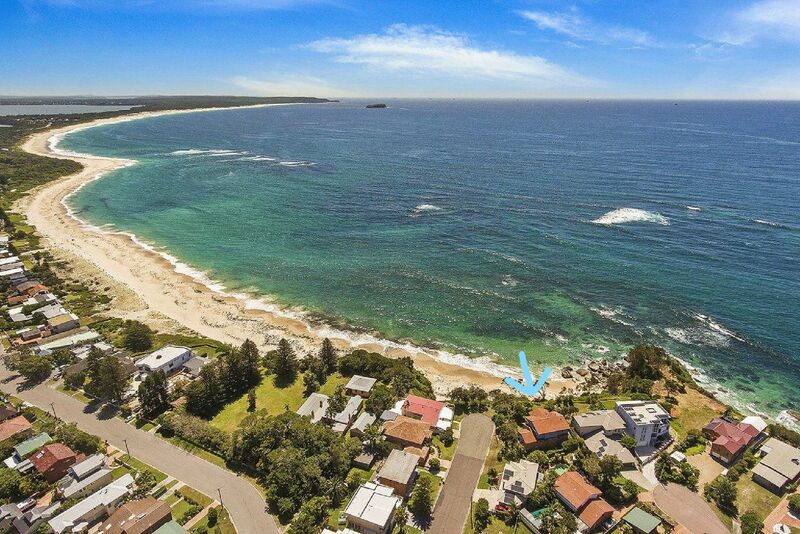 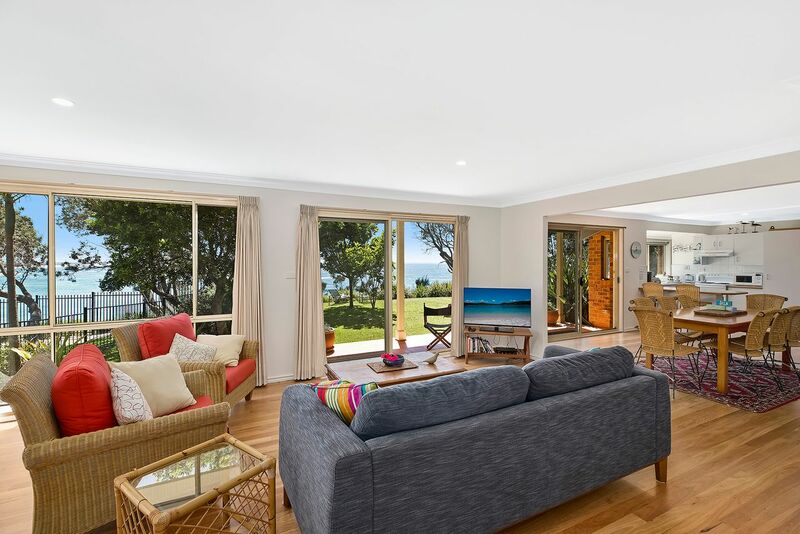 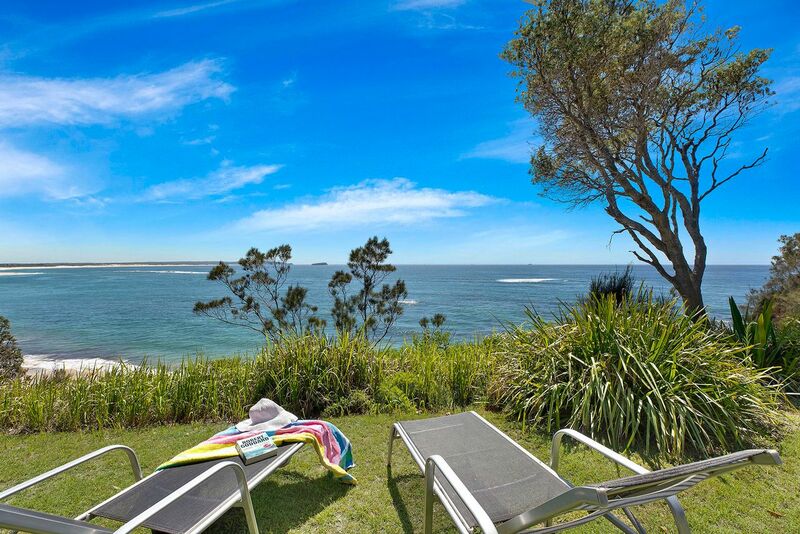 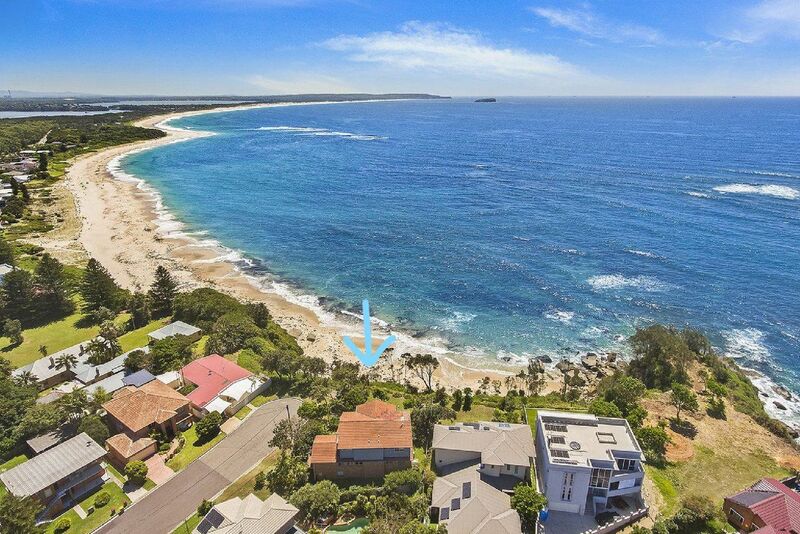 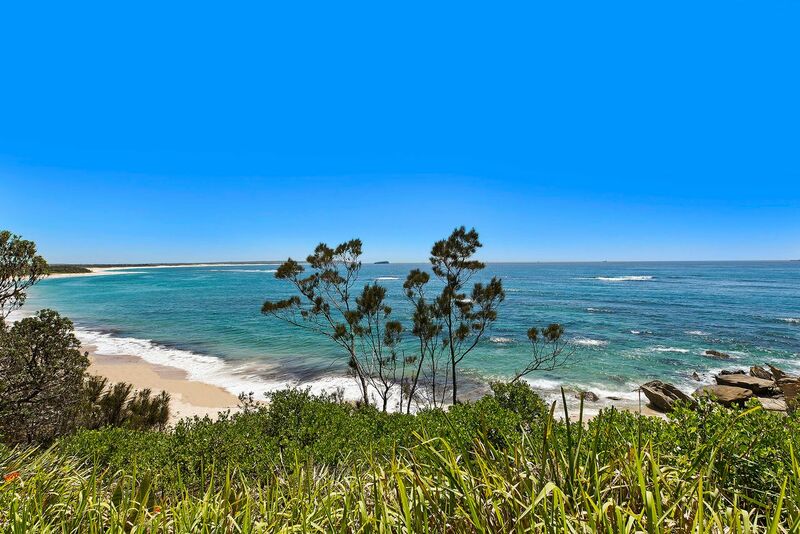 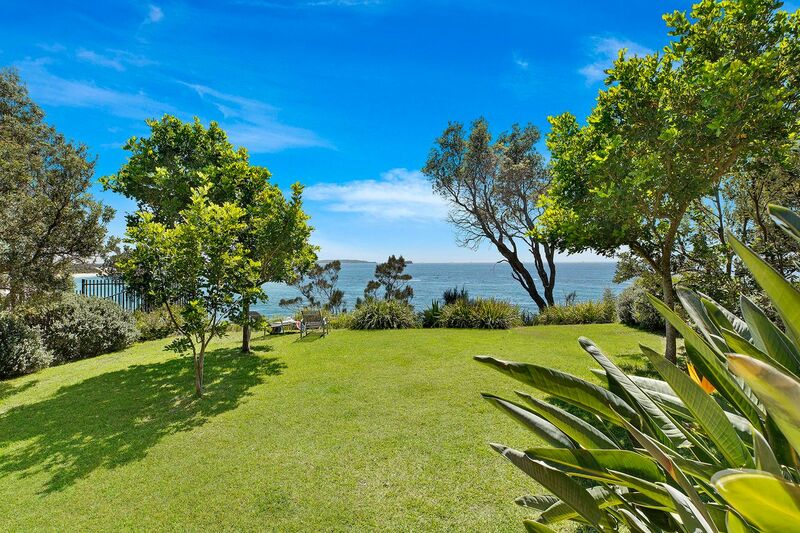 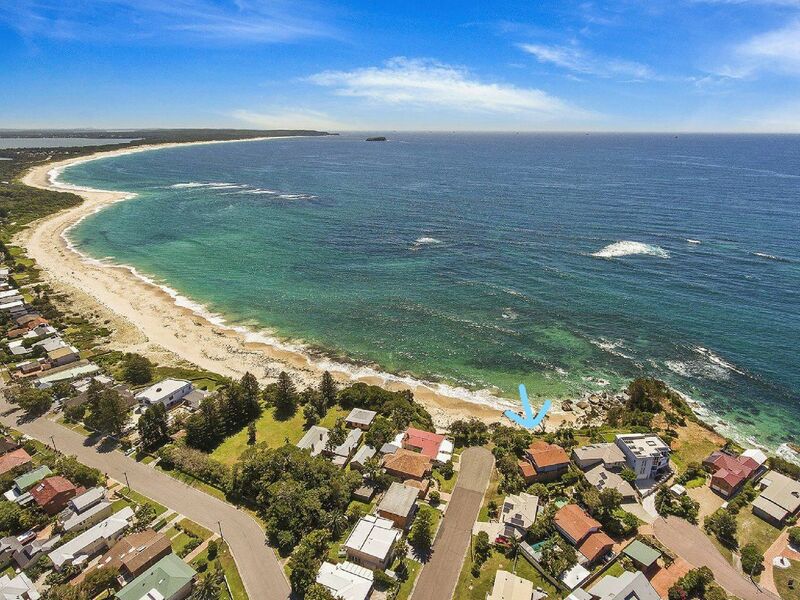 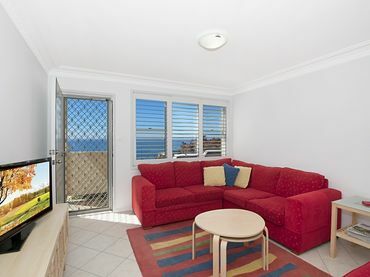 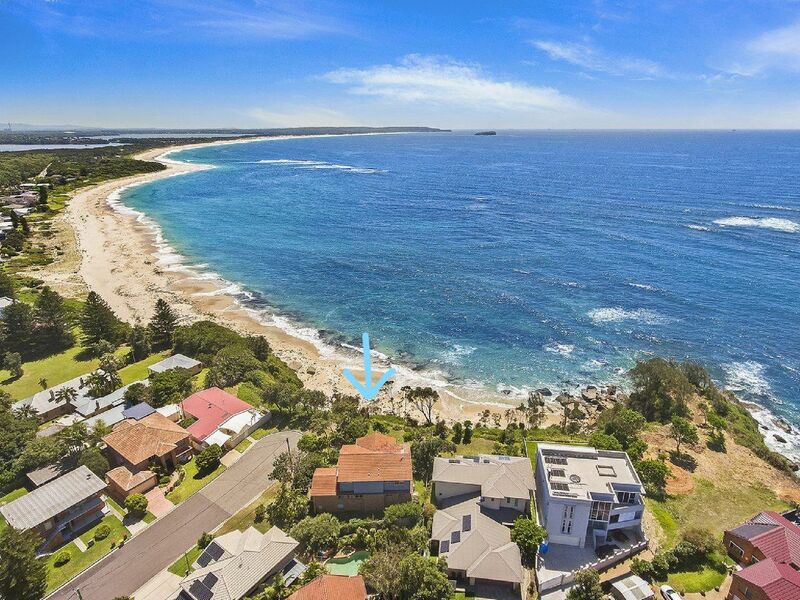 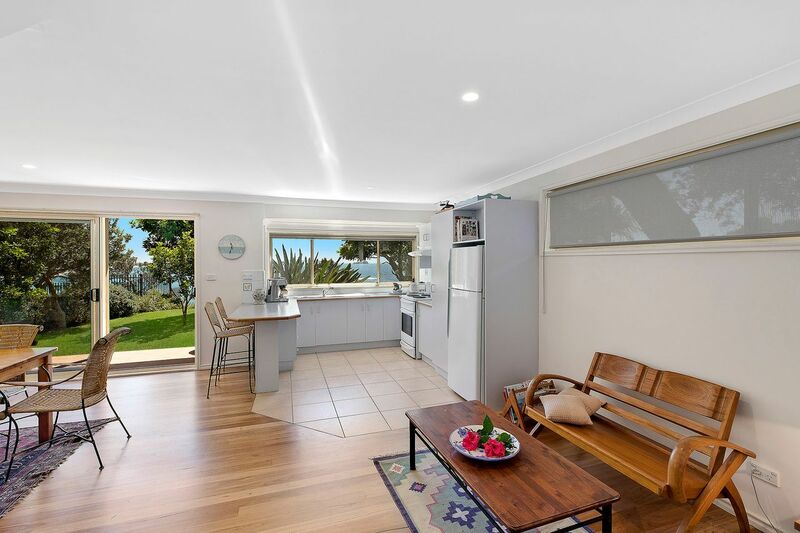 This beautiful home has fantastic views overlooking Hargraves Beach What more could you ask for? 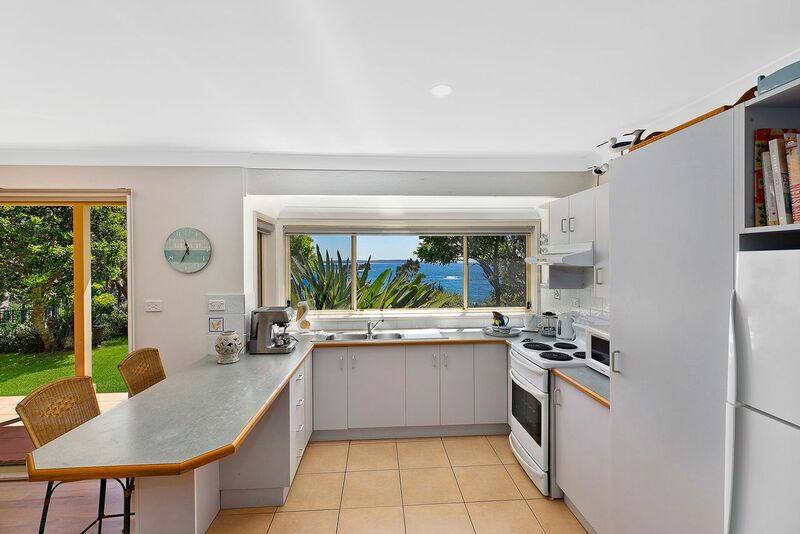 The property features large open plan living areas with three bedrooms, two bathrooms, gas BBQ and a balcony overlooking the beach. 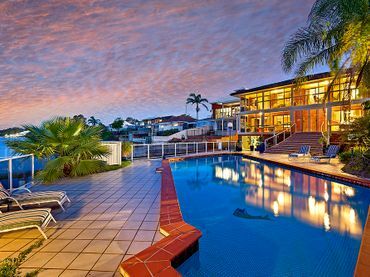 PLEASE NOTE: Second Storey not available for guests use. 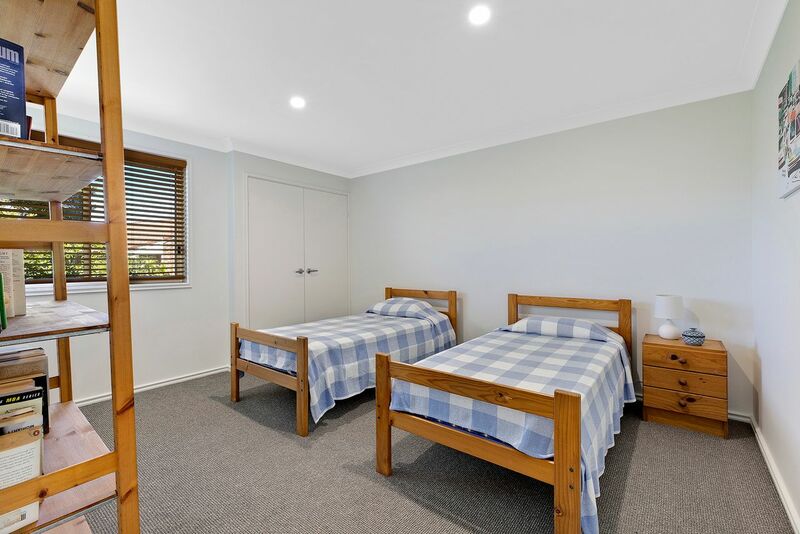 Blankets & Pillows are provided however sheets and towels are not supplied, Linen packs can be hired for $11 per guest.